This music school is established in 2007 by Avip Priatna. He is a well known music conductor graduated from Architecture Engineering Faculty – Parahyangan Catholic University (Bandung – Indonesia). 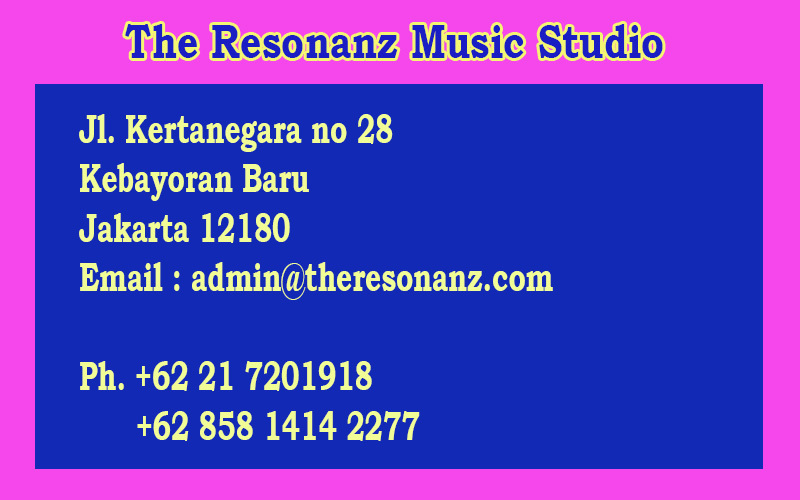 Several courses are available at this music studio : Choir, Instrument, Vocal, etc. Previous Previous post: Where to buy BATIK shirt and BATIK TULIS cloth? Where to buy BATIK shirt and BATIK TULIS cloth?